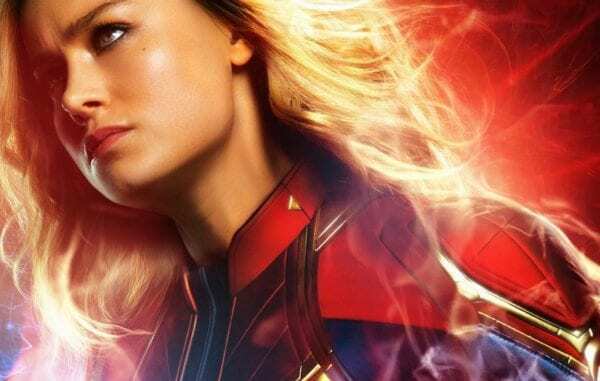 Joe and Anthony Russo, the directors of Avengers: Endgame, have spoken about the challenges involved with introducing a character as powerful as Captain Marvel. 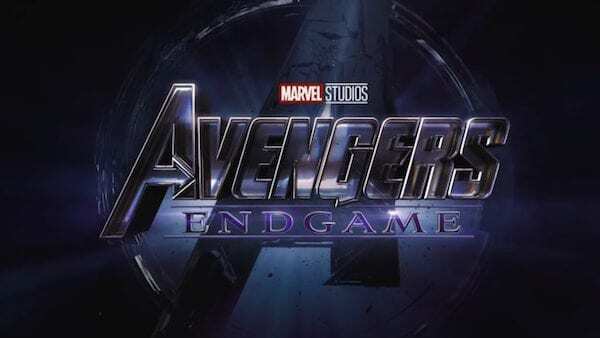 Fans are, of course, eagerly anticipating both Captain Marvel and Avengers: Endgame. 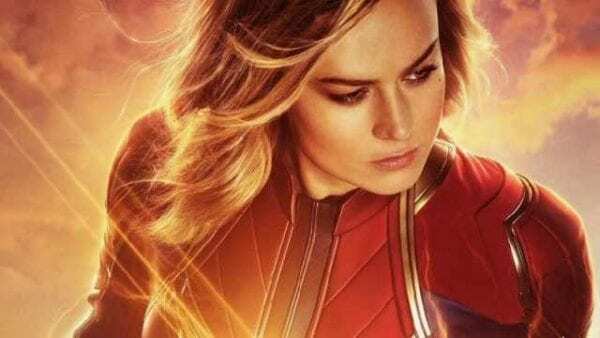 The character of Captain Marvel is going to shake things up quite considerably in the MCU given that she is enormously powerful – hopefully giving our heroes the helping hand they need to defeat Thanos. Joe’s brother and co-director Anthony added: “That’s what kind of fires us up, I think, on a storytelling level, to be honest with you. Because when you do have powerful characters, you have to work that much harder to find their vulnerabilities and complexities. And Joe was mentioning on a storytelling level… and keep the stakes high! 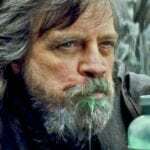 It will certainly be interesting to see how the character is handled and if the two directors manage to make Captain Marvel a sympathetic and relatable person no matter her enormous powers.